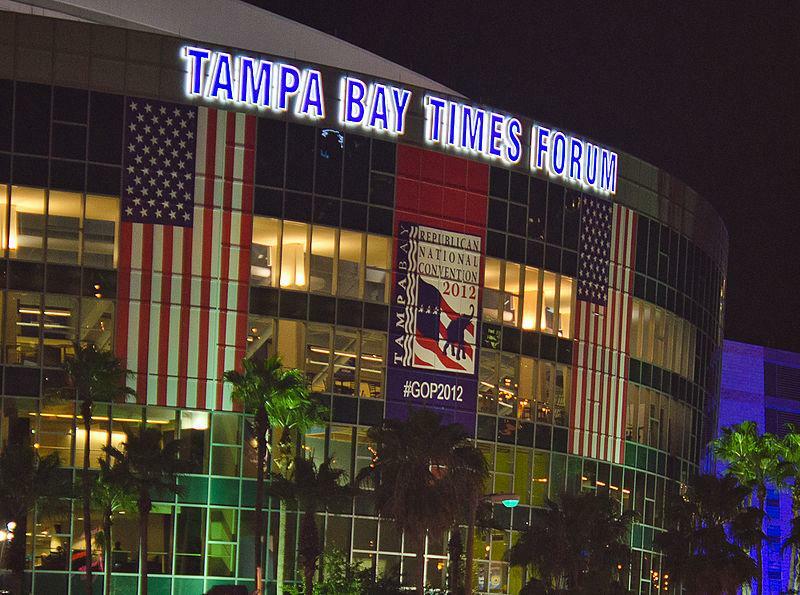 The 2012 Republican National Convention in Tampa. 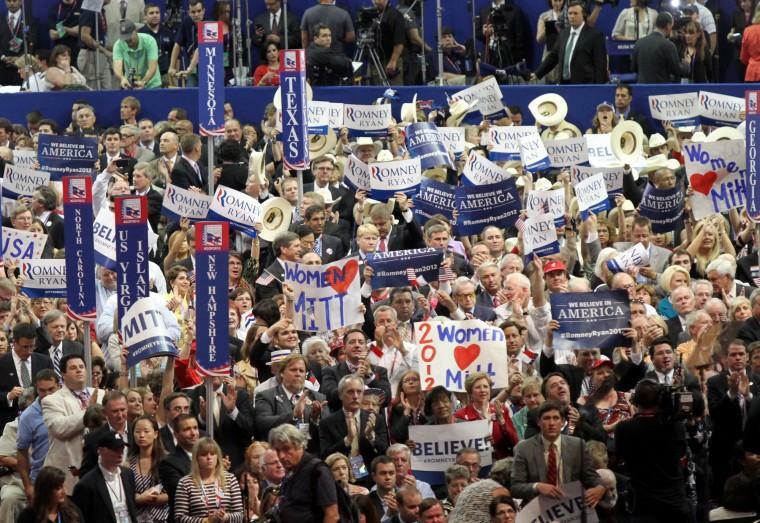 Will Cincinnati be the site of the 2016 Republican National Convention? 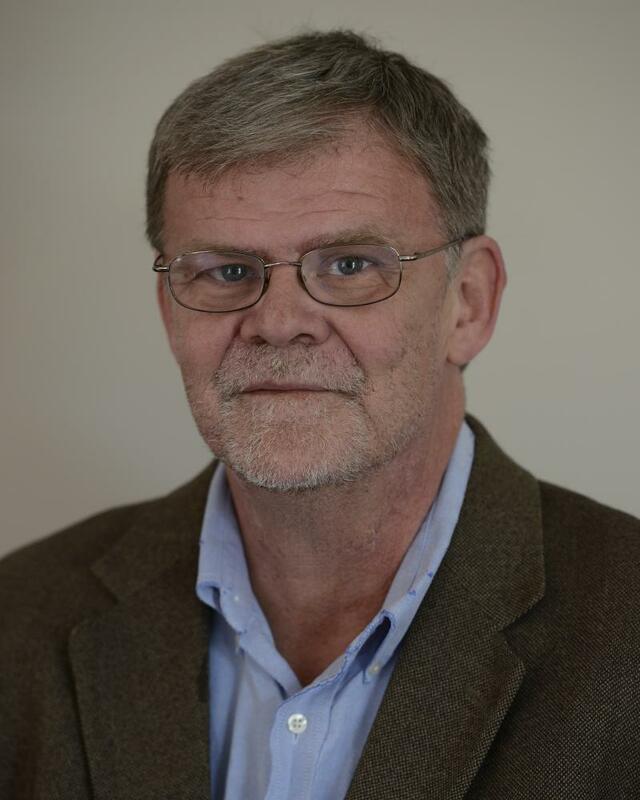 Last Friday local Republicans and officials from the Cincinnati Convention and Visitors Bureau came away feeling confident after making their presentation to the Republican National Committee’s selection committee. Hamilton County Republican Party Chairman Alex Triantafilou and Greg Hartmann, vice president of the Hamilton County Board of Commissioners, talk about efforts to bring the GOP convention to Cincinnati, and what it would mean for the region. Want to cast your vote for Cincinnati, click here. 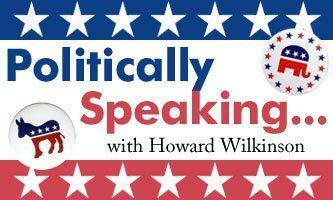 91.7 WVXU politics reporter Howard Wilkinson talked with Maryanne Zeleznik this morning about the chances of Cincinnati landing the 2016 Republican presidential nominating convention and Ohio Gov. John Kasich's possible presidential ambitions.